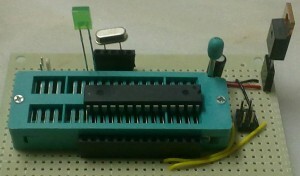 With half a dozen euros is an arduino, stable and functional. Didn't have the exact value of account that this cost me, but plan to add these pieces all as a kit to sell, the low-cost course. Soon I'll post more about this topic. 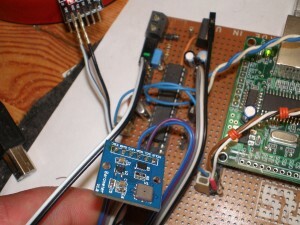 This is a preliminary test of a barometric sensor connected to an Arduino board with homemade ENC28j60, that allows you to read the atmospheric pressure in real time using I2C in PA (Pascal) from the point where. It also makes reading of temperature. Is a strong candidate to get in several projects intended for meteorology home. When a mobile phone crashes in terms of software and even some hardware There are parts that can be used for experiments or for projects, in particular the LCD's, saving yourself some money. 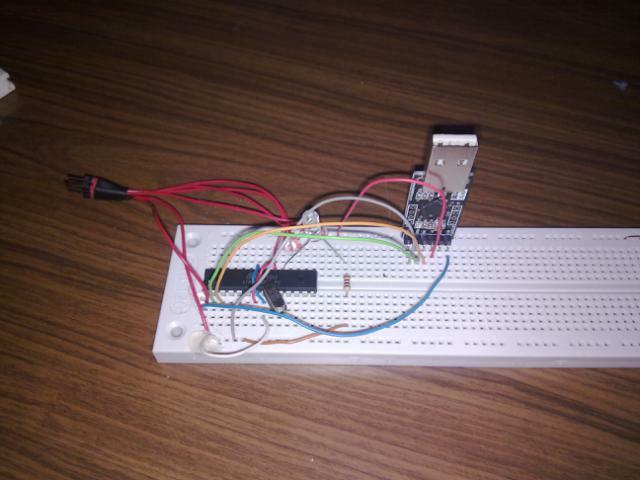 The aim is to use an LCD from a Nokia 3510 connected to a microcontroller for information visualization, as done in previous experience, in a Nokia LCD 1100. It is assumed that this controller is prepared both for the LCD 3510 ( screen with shades of gray), as well as the 3510i (the colors), According to this site. Look for the welds made in contacts. It is a meticulous and work something that quite calm, as well as a low-power iron (14W) so as not to damage the contacts and the plastic membrane. Already bought a few months valiant this programmer, It costs about 15 €, Although you can find between 10 and 40, but decided to purchase where trust and, the past two weeks came, everything ok and functional, the first test I did was with my ' old’ Arduino UNO (We have already dispatched for some time). Since some time I have been to develop a meteorological station for the Free Flight Club of Caramulo with an Internet connection to update in real time…. 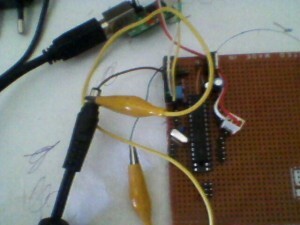 Now, I am trying to remove all of the potential problems that can happen to me – that being said the main source of problems is the own arduino… Result: use the ATMEGA328 for its ease of programming and information quantity, but on a plate made by me, thus reducing costs and making the project a lot more functional. The idea arose as a means to verify that the temperature of a room was correct before a Mercury thermometer. Arranged an alphanumeric LCD 20×4 characters, a damaged FAX , but luckily the LCD was OK and there were some samples of 1Wire temperature sensors. 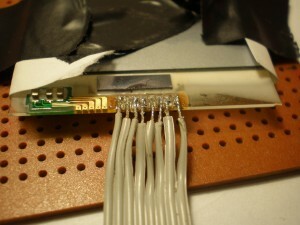 The aim would therefore show LCD temperature information. In General, When we want to display information from the Arduino, such as a temperature sensor, We usually use a serial Terminal, because of the ease in obtaining this. Another way to view this, home with something more, It would be with the LCD, but are somewhat expensive. I'll talk a little about my experience with the arduino..